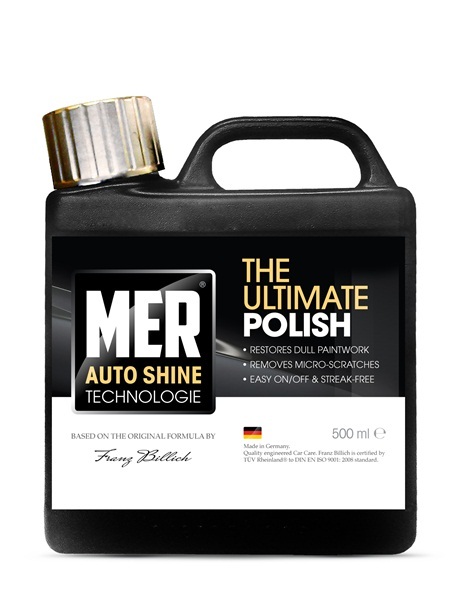 All of the products in the MER ?Auto Shine Technologie? 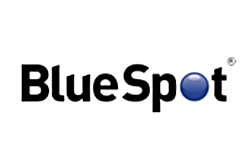 range can be used on all colours and paint types. For maximum results, first wash your car with MER ?High Shine Shampoo? and, for the optimum finish, try MER ?Deep Gloss Finishing Wax?